Tanya Losanno is an Italian stand-up comedian from Canberra who brings us a very funny and moving show about her experiences caring for her elderly parents. The Good, The Bad and The Elderly is a show that covers Losanno's whole life, beginning with the literal day of her birth and tracking her journey to the present day. 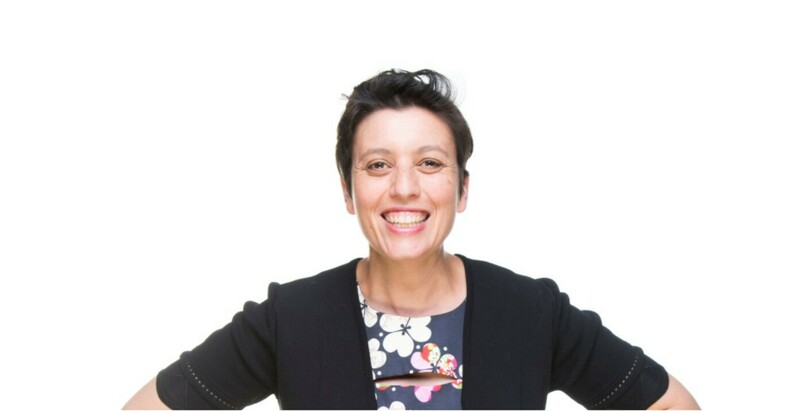 She speaks of being raised in Italian culture around a huge extended family, her rebellious nature and feeling like a cowboy, her decision to move to Melbourne for two decades where she started a family of her own, and finally her (and her new family's) move back to Canberra, settling back down where it all began. Losanno is a polished performer and a master storyteller who speaks from her heart in a way that people want to listen. Her show is personal and warm, and although she speaks extensively of her Italianness, it is a show that is very relatable for non Italians as well. She has several stories to share about her parents and their very Italian parenting style (she jokes about their main tools being guilt and belligerence), and how even though initially she rebelled against a lot of how they did things, she found herself doing many of the same things when it was her turn to become a parent. Her show explores some important questions around identity and has several moments where you see life coming around full circle, which offers a richness of perspective around her stories. Drawing inspiration from spaghetti westerns and featuring the iconic music of Ennio Morricone, the show tries a few innovative effects, such as Losanno's cowboy reenactments (complete with a cool cowboy hat and poncho) between scenes. While these are amusing and on theme, it's really the straight stand up segments that work best in this show, especially in the second half, when Losanno talks about becoming her parents' official carer. Her insights about caring for the elderly, including statistics about carers and factors in the prevention of elder abuse, are eye-opening and at one point moved me to tears. Having said that, this is really not a heavy or a sad show - Losanno makes sure to lighten any serious bits with a humorous anecdote about her parents or a culture-inspired joke and ensures that the audience leaves with a smile on their faces.